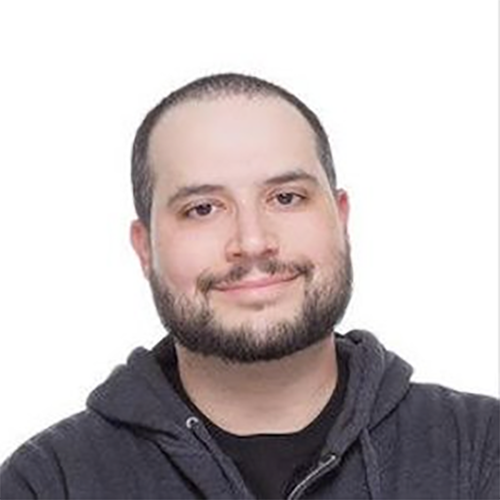 Jay Gordon is a Senior Cloud Ops Advocate with the Microsoft Azure Advocates. He and the rest of the Advocacy team are focused on helping Developers and Ops teams get the most out of their cloud experience with Microsoft Azure. Prior to Microsoft, Jay was part of teams at DigitalOcean, BuzzFeed and MongoDB. Jay lives in New York City with his wife and has a goofy pug named Rico.